Spring is in the air! I love this time of year. The world is a much happier place when the sun is shining and the flowers are blooming wouldn’t you say? It also means school is coming to an end. YAY! My job as a full-time Uber driver becomes part-time. No more drop-off/pick-ups at school and over-scheduled activities to attend. It is also party time! Memorial Day is approaching and graduation parties are around the corner. 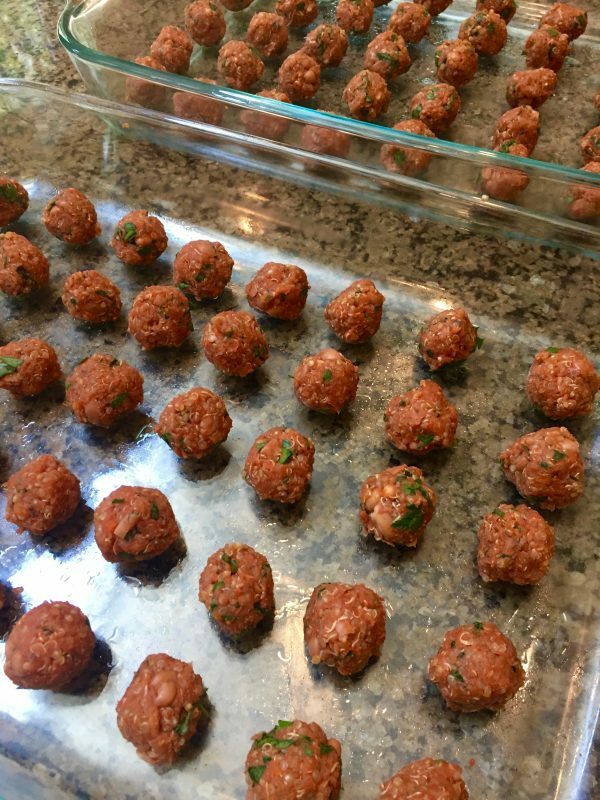 Whether you are hosting a party or attending one, these quinoa pizza balls make a great tasting, healthy option. Don’t take their small size for granted. Each one of these gluten-free bites are high in protein and fiber so you will not feel guilty going back for more like you would with a slice of pizza. 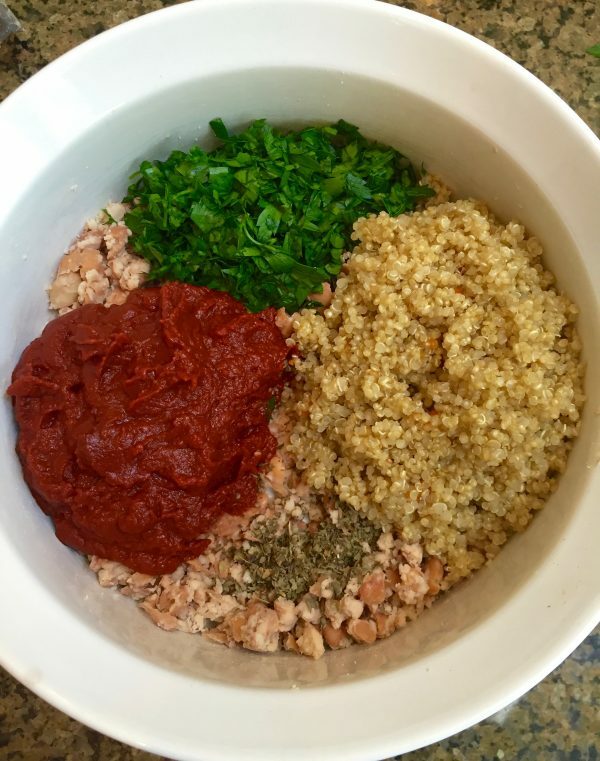 Quinoa has long been a gluten-free staple in my home. 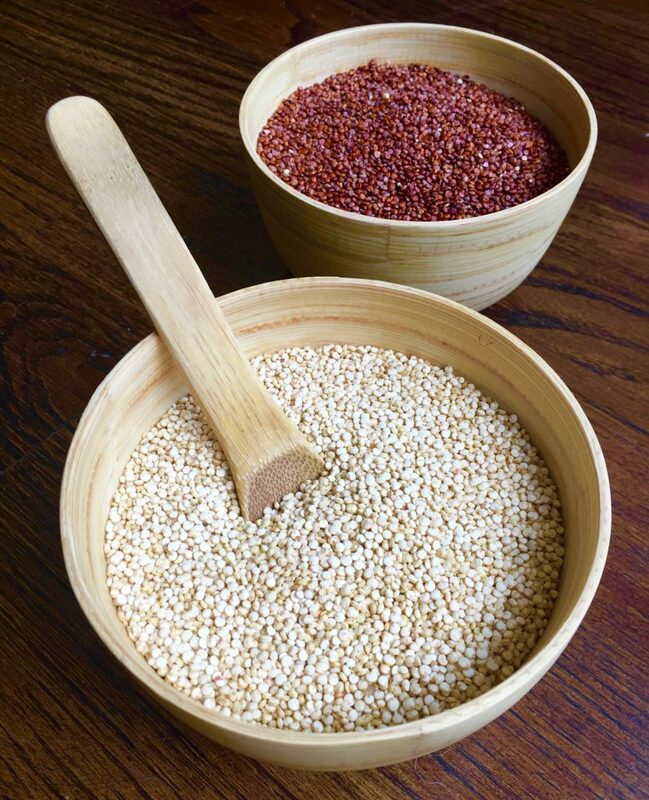 Cultivated over 5000 years ago by the Incas, quinoa is one of the most nutrient-dense carbs available today containing iron, B-vitamins, magnesium, phosphorus, potassium, calcium, vitamin E and fiber. Speaking of fiber, it helps provide a feeling of fullness after a meal. Wouldn’t that be a great option to curb your appetite? It also aids in maintaining a healthy digestive tract and improves insulin control by slowing down the rate of sugar being released into your bloodstream. Quinoa is the only carb source that contains all nine essential amino acids. It is a complete protein that includes 6 grams of protein per cup. On top of that, quinoa is high in lysine, the chief amino acid that is responsible for healing sore muscles after an intense workout. Sounds great as a post run body replenisher, right?! 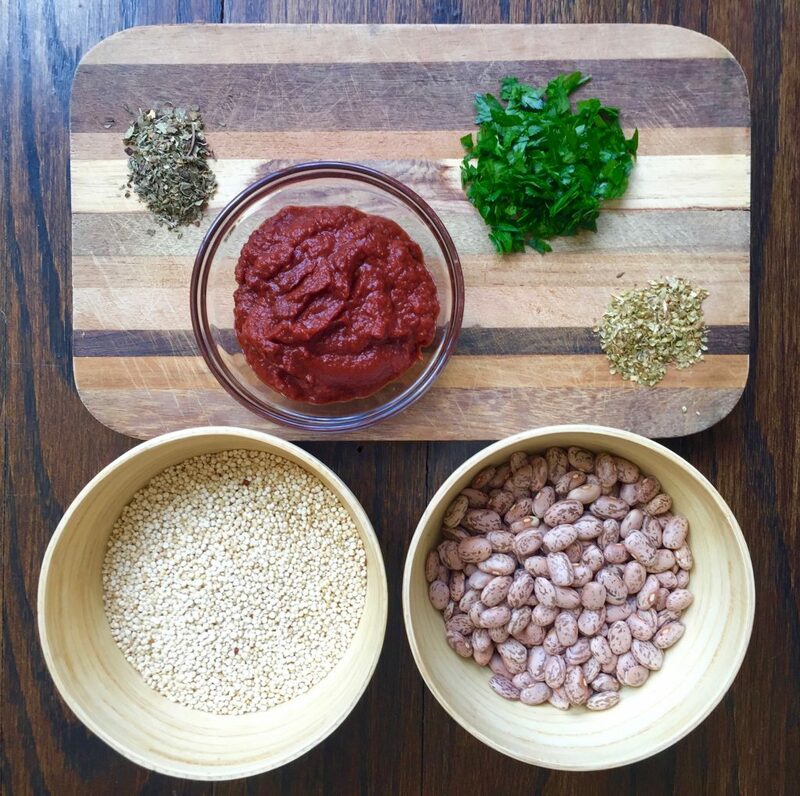 You should definitely consider adding this super grain to your rotation diet. As if quinoa wasn’t nourishing enough, I decided to add pinto beans for an added bonus of nutrition and fiber. 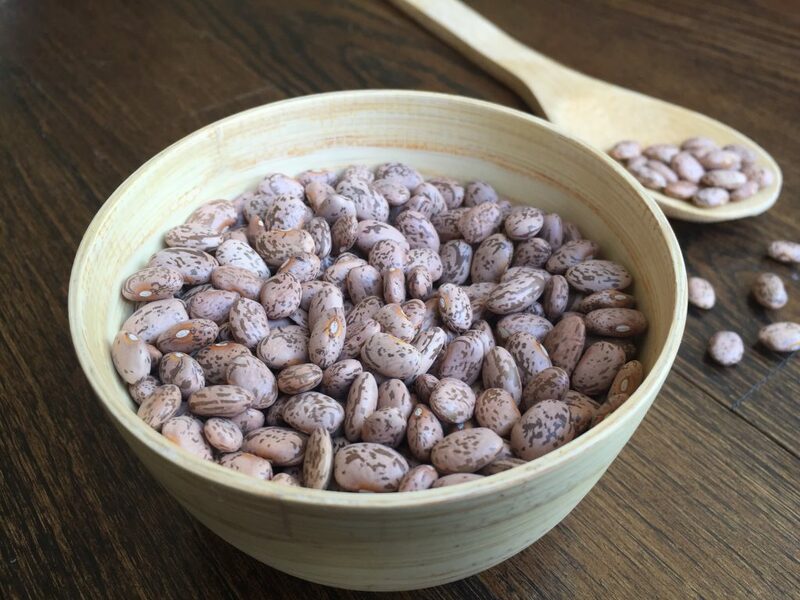 This power packed legume is high in protein and a great source of antioxidants, B vitamins, iron, magnesium, potassium, copper and zinc. So this small bite will not only keep you healthy and strong, it will also aid in helping you feel fuller faster which can trim your waist line. 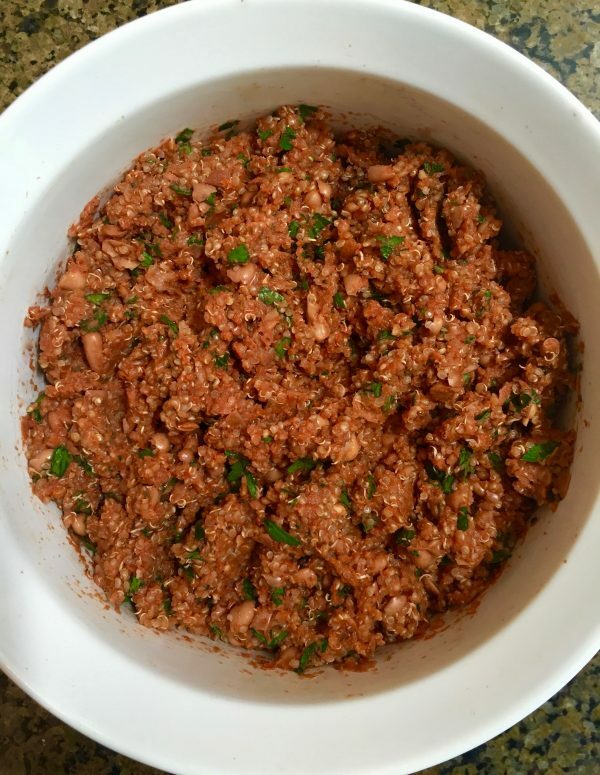 My Simple Homemade Marinara Sauce makes a wonderful dip for this flavorful delight. 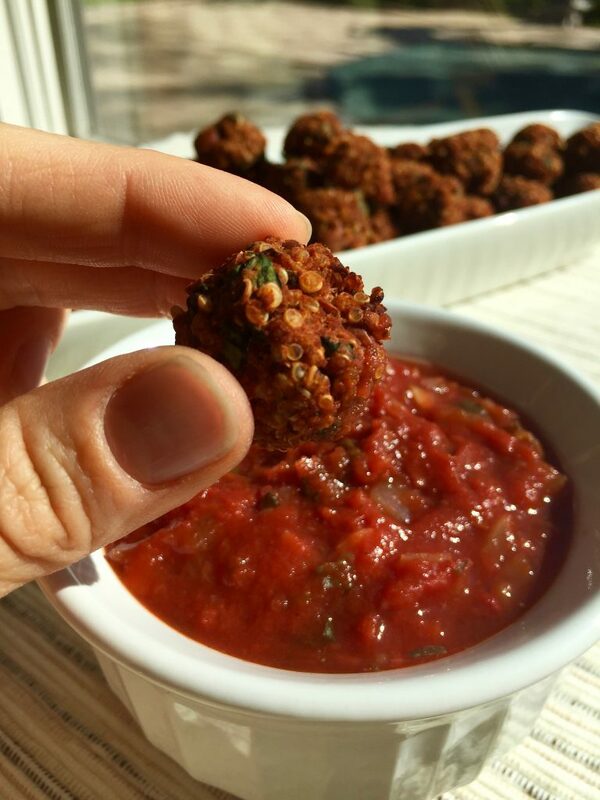 These scrumptious, bite-size, gluten-free and vegan quinoa pizza balls are a great substitute for pizza and a much healthier choice! 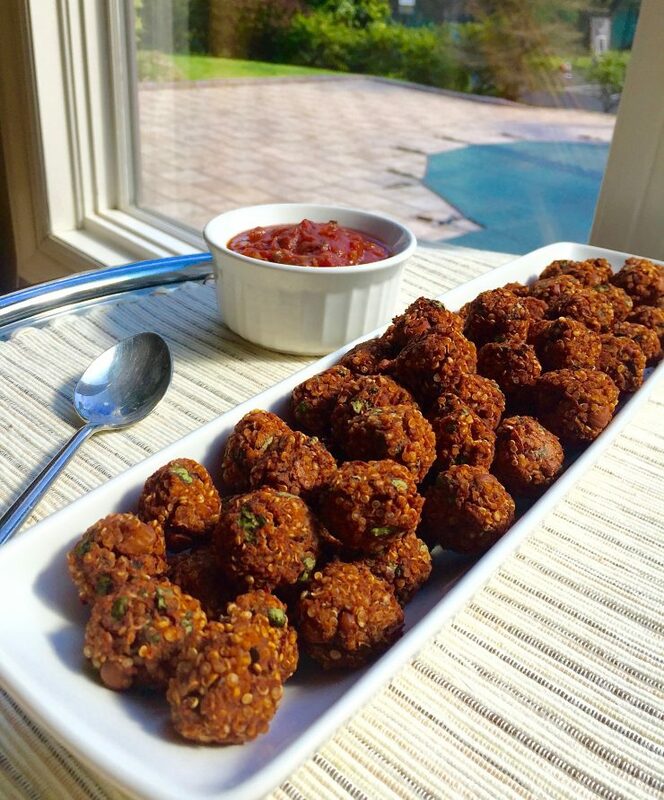 They can be made as an appetizer for a party or even a snack for the family. Packed with protein and fiber, making it a much more nutritious way to satisfy your pizza craving. Pre-rinse quinoa and drain. Add broth and quinoa into a pot and bring to a boil. Once boiling, lower the heat and cover for about 20 minutes until liquid is absorbed and quinoa is soft. Set aside. If beans are dry rinse them well and soak them overnight. Add broth and beans into a pan and bring to boil. Once boiling, lower the heat and cover for about 45 minutes until liquid is reduced and beans are soft. 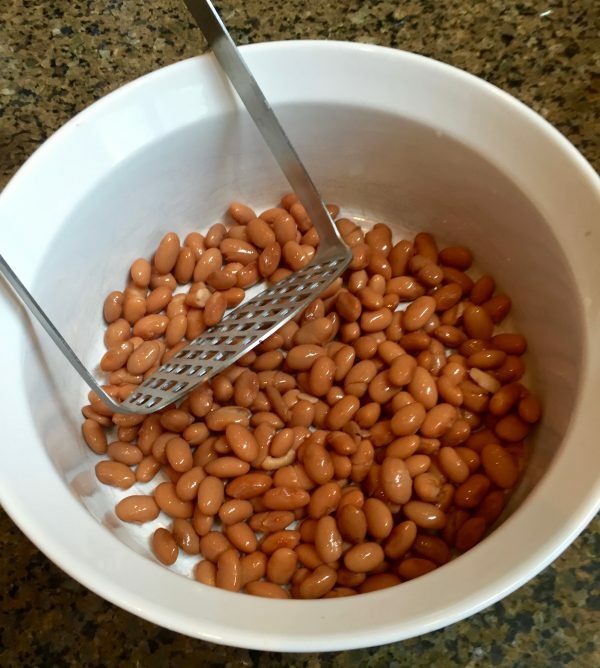 In large bowl mash the beans with a fork or potato masher until it is almost smooth but leave a little texture. Scoop the mixture into small balls about 1 inch wide. Place them on a lightly oiled pyrex into the oven for 25-35 minutes. Rotate pan midway until the balls are browned on the outside. Serve with my Simple Homemade Marinara Sauce. Enjoy! Did you ever use quinoa? They look scrumptious! 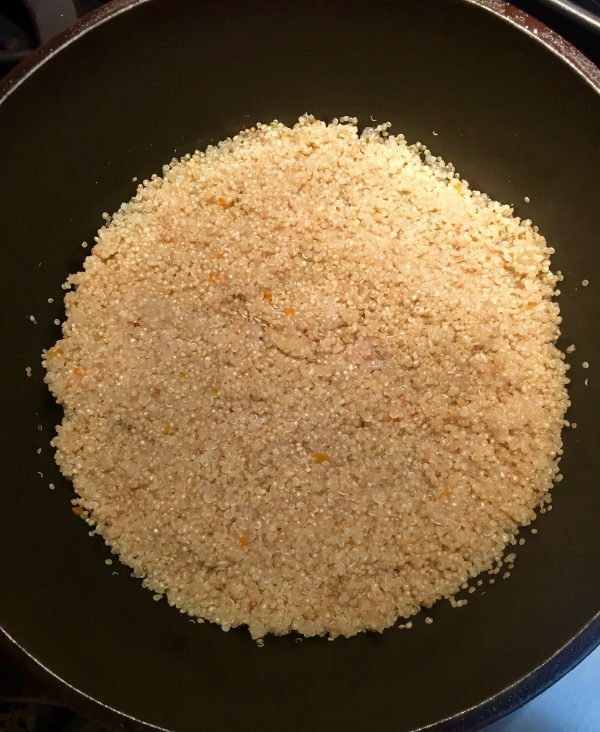 I cook with quinoa all the time and use it as a substitute for rice. 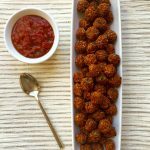 What an amazing alternative to rice balls! Can’t wait to try the recipe. Thank you so much! Yes, quinoa is a great substitute for rice. I am so excited you will try my recipe! These look delicious! I will try it this Memorial Day! My mother always made onion dip with potato chips as an appetizer! This seems a lot more refined and better for you. The site looks fantastic and your articles are great to read and extremely informative! We deal with allergies with our kids too! We tried the cake recipe for my son’s birthday and it came out wonderfully! Thanks for sharing your secrets. Thank you! It’s not easy but there are a lot of great substitutions that I discovered that really taste great! I love these, but more importantly my kids love them too! Who doesn’t love pizza! Thanks so much. What a creative way to re-purpose a well known dish! 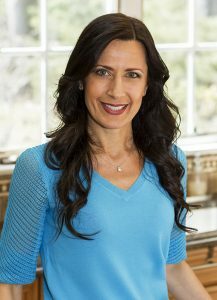 I love your ideas and dedication to healthy eating for the entire family. Thank you so much. Congratulations to you daughter on her graduation!